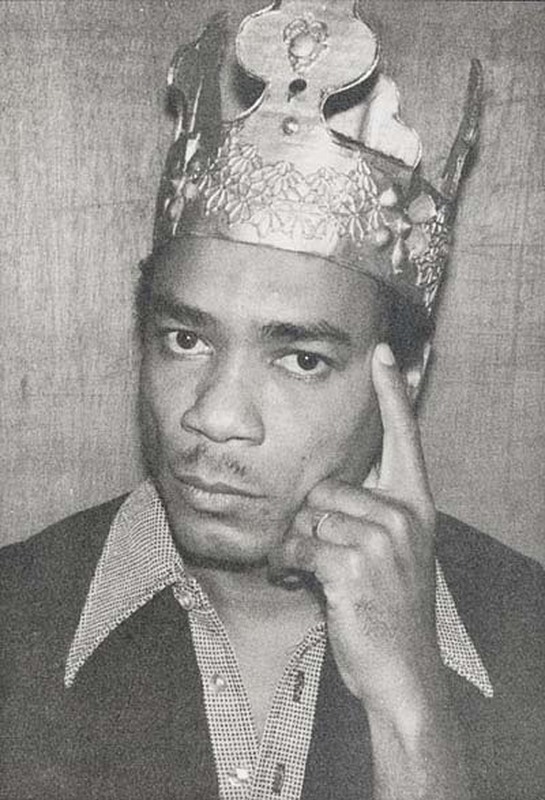 Osbourne Ruddock, (28 January 1941 – 6 February 1989) better known as King Tubby, was a Jamaican electronics and sound engineer, known primarily for his influence on the development of dub in the 1960s and 1970s. 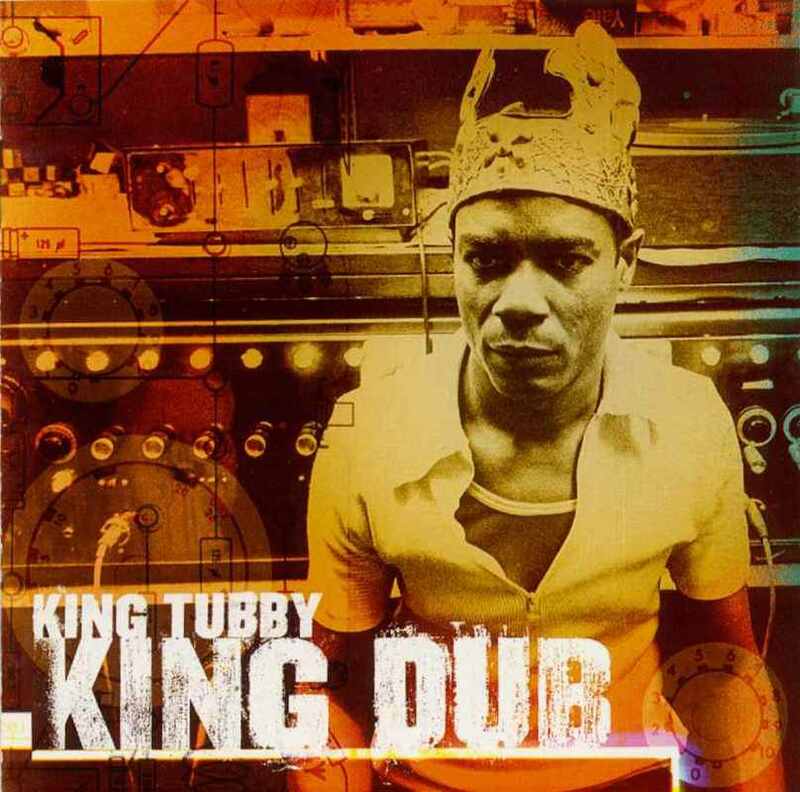 Tubby's innovative studio work, which saw him elevate the role of the mixing engineer to a creative fame previously only reserved for composers and musicians, would prove to be influential across many genres of popular music. 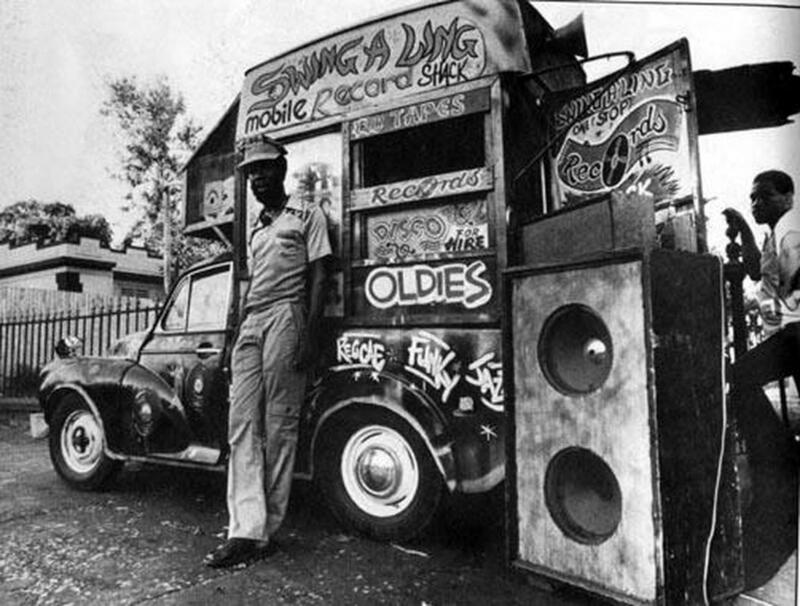 He is often cited as the inventor of the concept of the remix, and so may be seen as a direct antecedent of much dance and electronic music production. 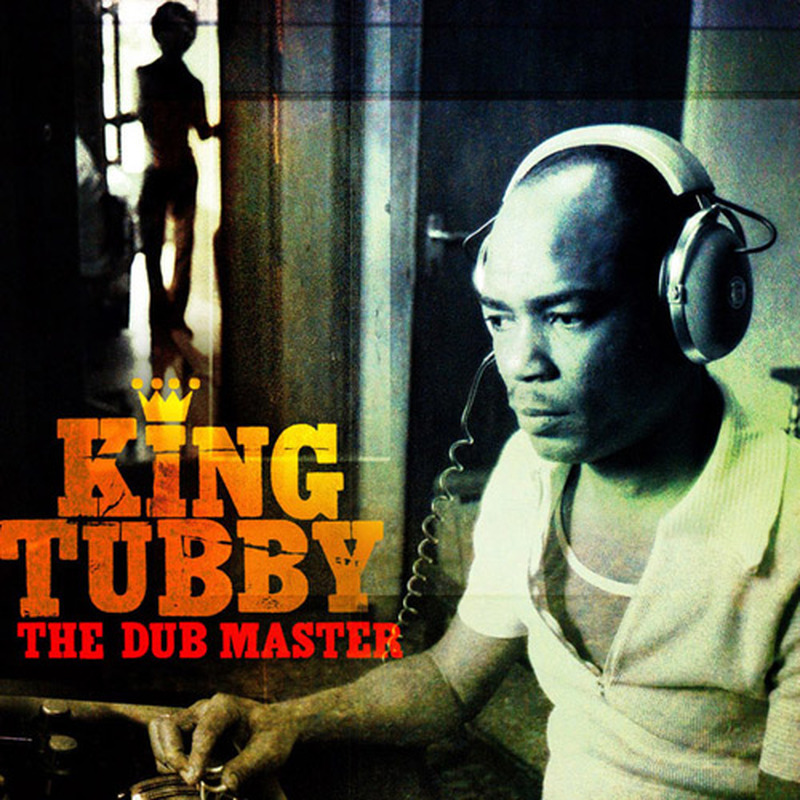 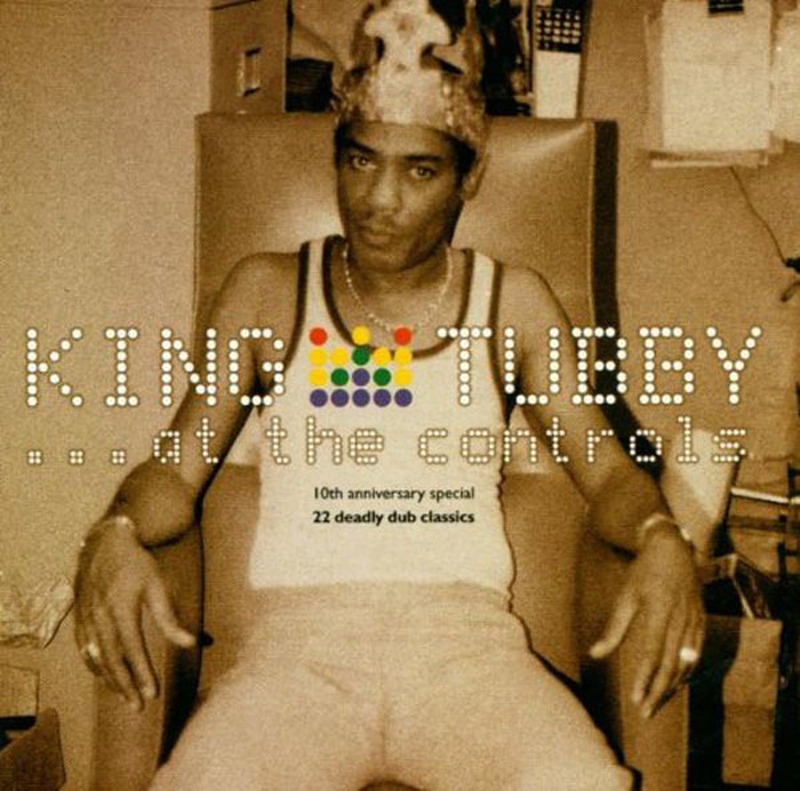 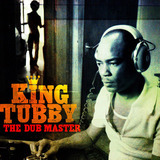 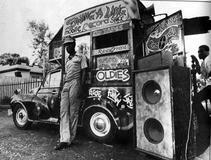 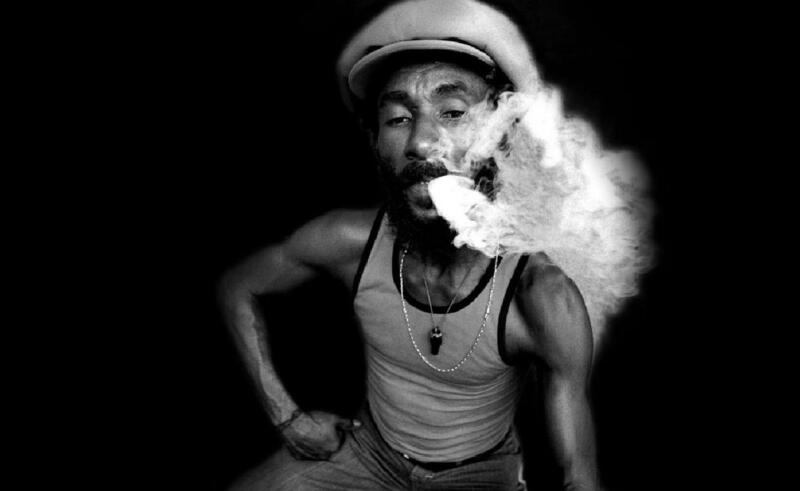 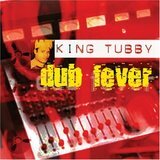 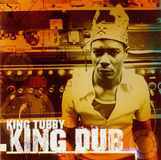 Singer Mikey Dread stated "King Tubby truly understood sound in a scientific sense. 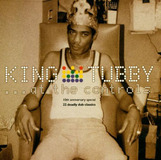 He knew how the circuits worked and what the electrons did. That's why he could do what he did".